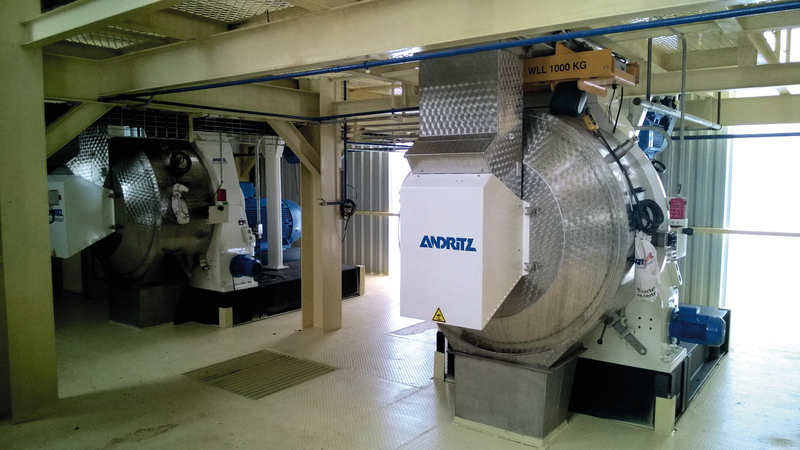 ANDRITZ Feed & Biofuel Technologies offer a range of well-proven pellet mills – ensuring highly efficient feed pelleting. Today’s demands for high-quality animal feed requires advanced pelleting equipment. Decades of pelleting experience and detailed know-how of the pelleting process has resulted in a range of well-proven ANDRITZ pellet mills. Our equipment focuses on high performance, reliability, feed hygiene, ease of maintenance and low energy consumption. The ANDRITZ FeedMax G series comes in a new fine-tuned design and ensures highly efficient feed pelleting. 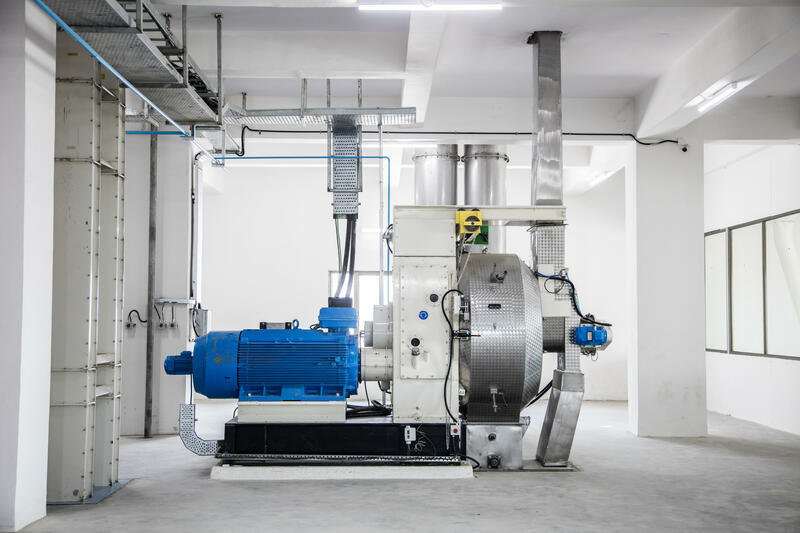 It combines the best of current pellet mill technology with the proven features from our long-established family of gear-driven pellet mills and offers the highest output per kWh in its class. The series is available in a G7, G9 and G12 model. The Sprout series is available in a gear-driven and a V-belt model. 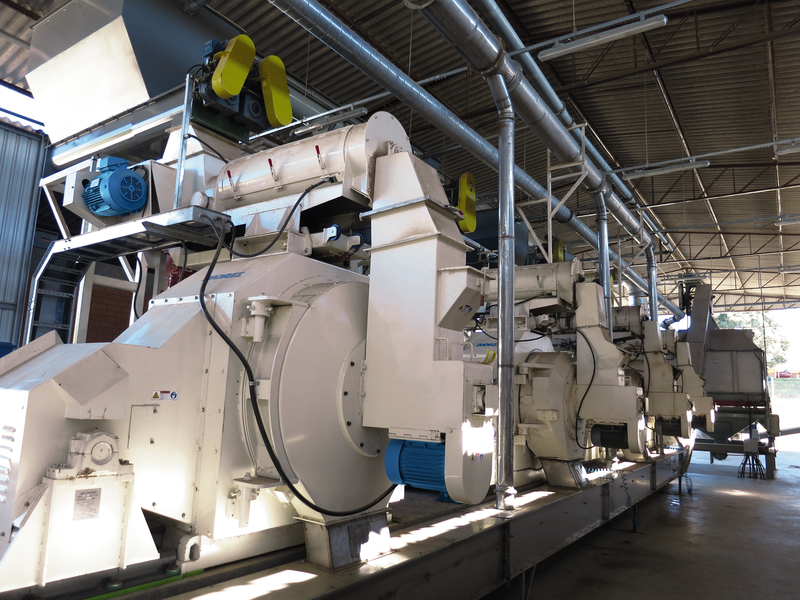 For high-capacity pelleting and production schedules that demand frequent die changes, the Sprout gear-driven pellet mill offer power and versatility. With our quick-change pelleting cartridge, you can replace dies in about 10 minutes to accommodate changes in production schedules or routine maintenance. The cartridge contains the die housing, die, die cover, die rolls, and main shaft. The cartridge is released easily from the mill, and a sturdy cart transports it to a stand for storage or maintenance. The Sprout V-belt pellet mill offer rock-bottom production costs in the simplest, most efficient design available. The power train's design simplicity features two rugged bearings, a main shaft, and the die housing. Proven in more than 40 years of operation, our V-belt has fewer parts—for less wear, quiet operation, and lower maintenance costs. This highly dependable equipment produces pellets at quite possibly the lowest cost-per-ton available.